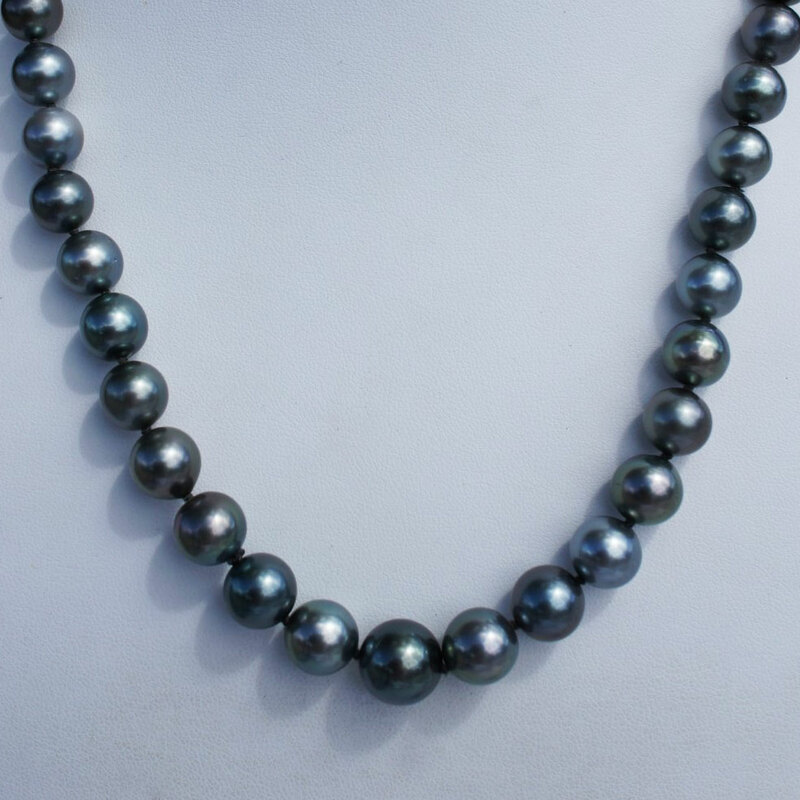 Dear visitors, during your stay in our beautiful country, French Polynesia, we recommend that you first visit your Hotel's jewelry stores and those of Bora Bora's main village, Vaitape. 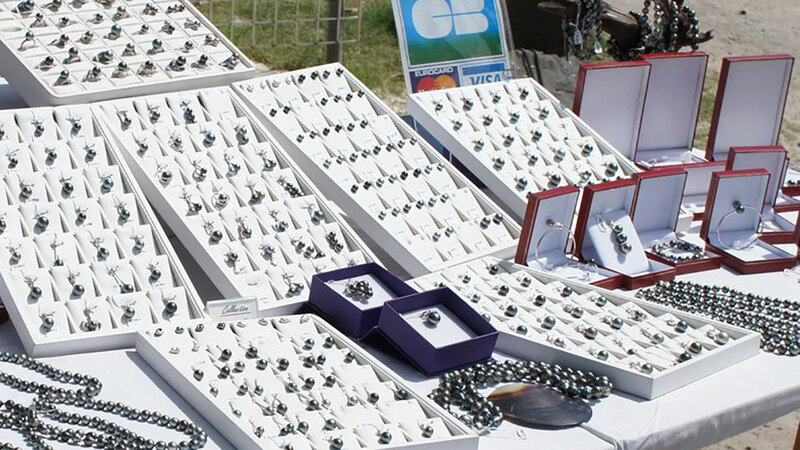 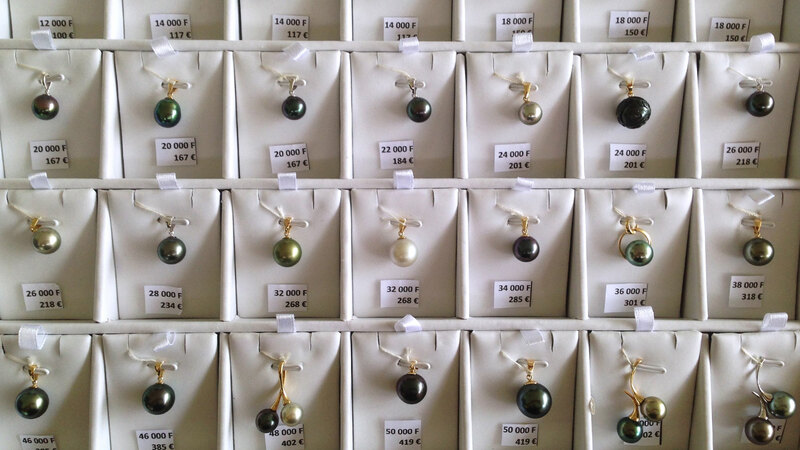 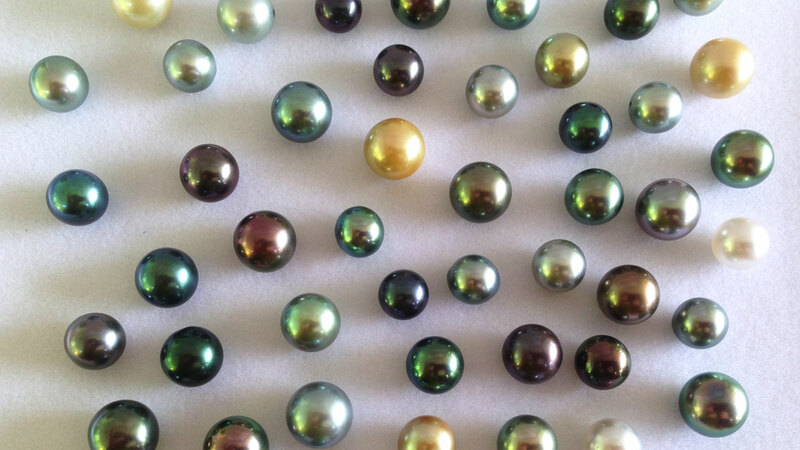 Then, before making your purchases, we invite you to contact and visit us in order to compare the quality and the price of our Tahitian pearls. 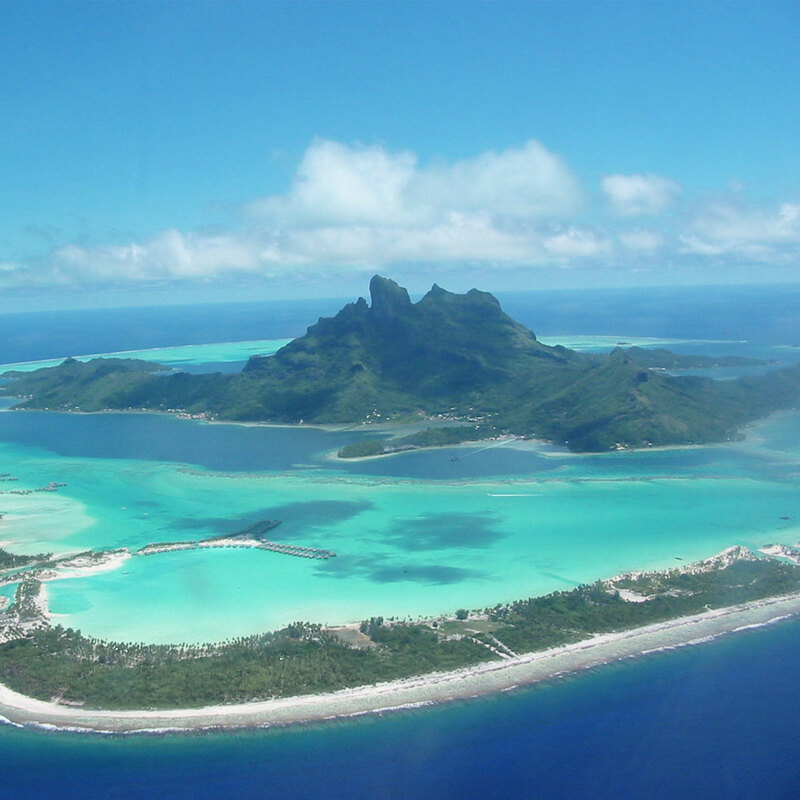 We wish you a safe and wonderful journey in French Polynesia. 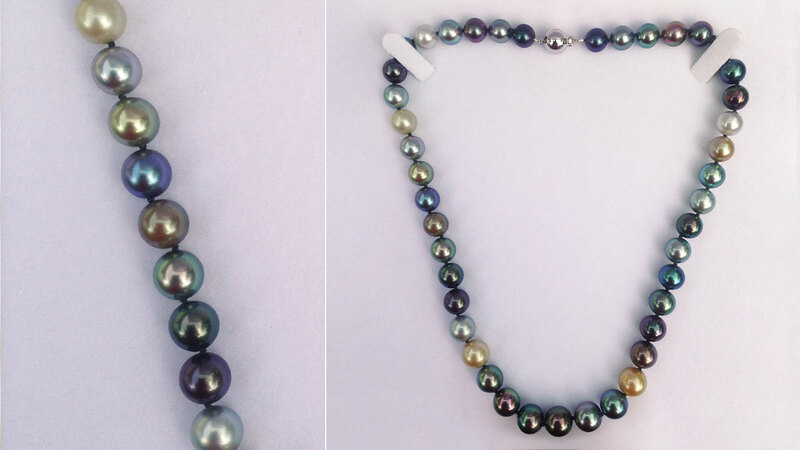 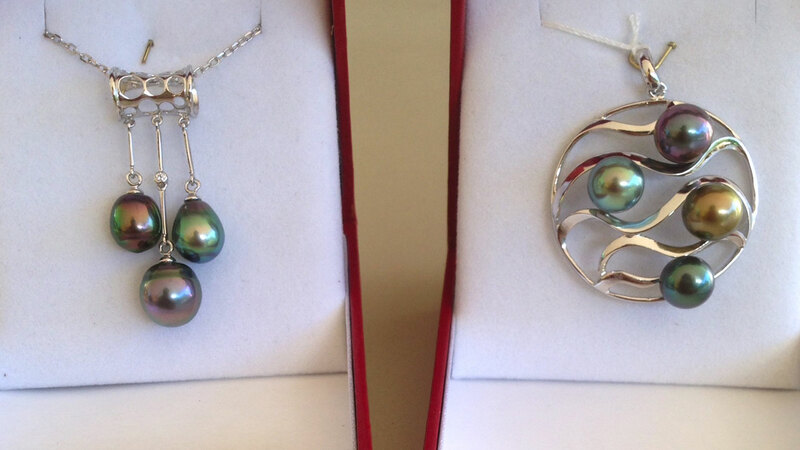 We offer a wide selection of pearl strands, necklaces, pendants, bracelets and earrings.